Policy, payer, and provider organization executives all seem to agree that our pay-for-volume, fee-for-service system needs to go. 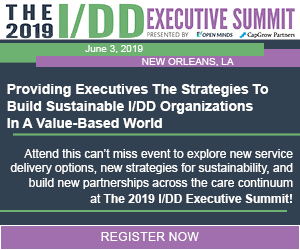 But for provider organizations, the ability to participate in the emerging value-based arrangements requires new administrative capabilities and care management competencies. In this session at The 2015 OPEN MINDS Strategy & Innovation Institute, Steve Ramsland, Ed.D., Senior Associate, OPEN MINDS focused on how provider organizations can market their organization and services to managed care organizations – and the skills they need to be successful in these relationships. This session covers the organizational capabilities . . .